Yesterday all of the pupils at Fair Oak Junior School took part in a special assembly called 'The Christmas Box' based around the gifts of Christmas - hope, peace, joy and love. 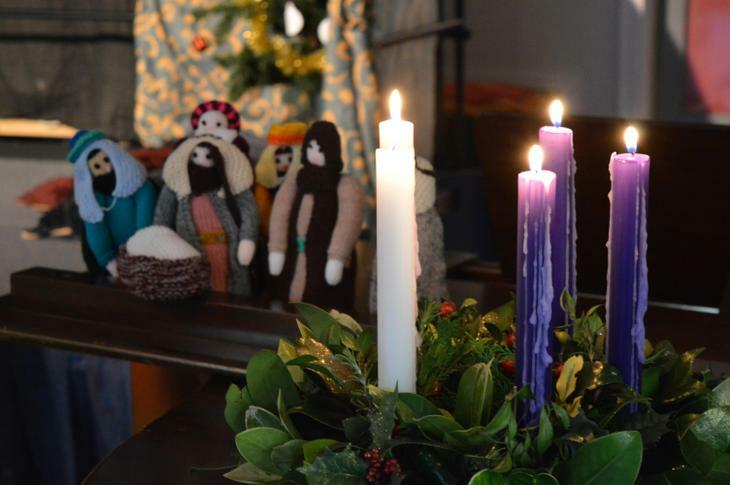 A candle was lit on the Advent Wreath as each gift was reflected upon. 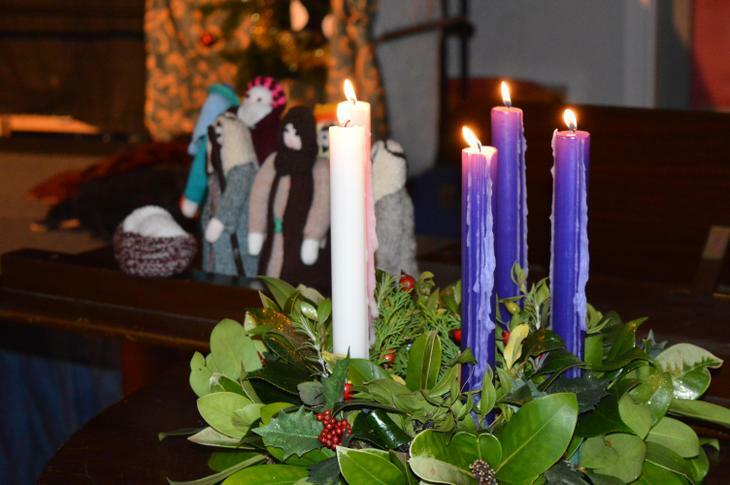 Carols and readings were enjoyed by all!